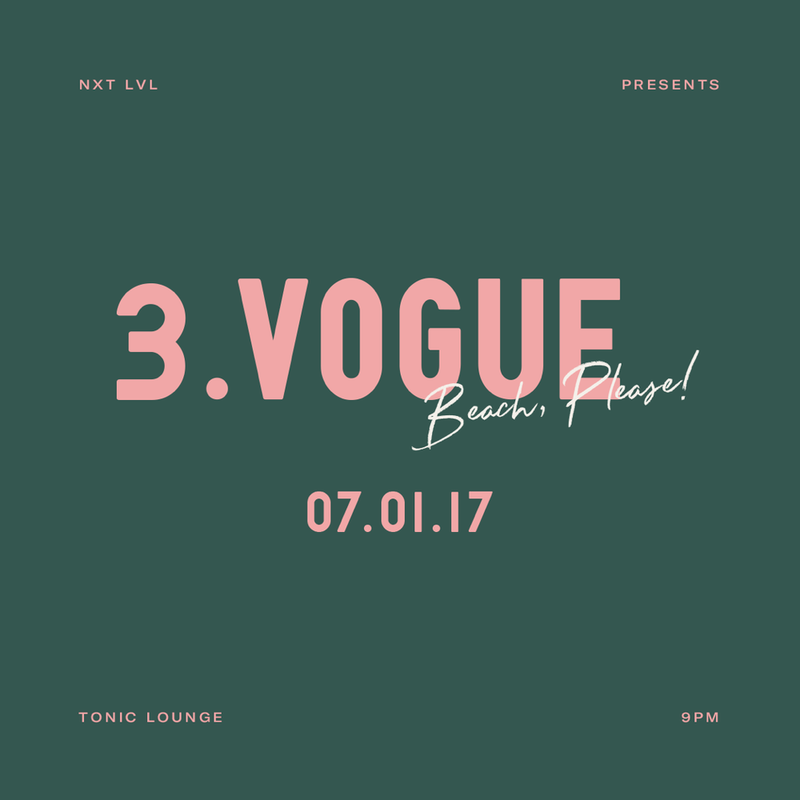 NXT LVL 3.VOGUE: BEACH, PLEASE! to worship ballroom culture in the height of summer. Tampon drive for Portland Menstrual Society. Please bring new unopened product to donate for a special goody!! !